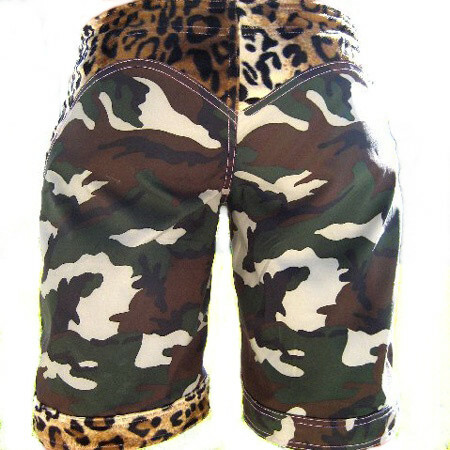 On the Hunt geen camo women board shorts are the hottest design on the market made here in the USA with the best quality material Fighter girls could buy. Amazing cut and fit without sacrificing style. 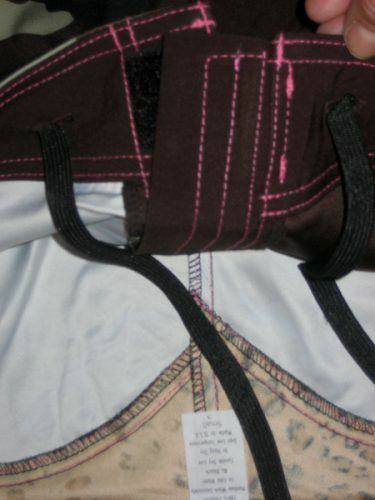 Custom made by female fighters specifically for women. 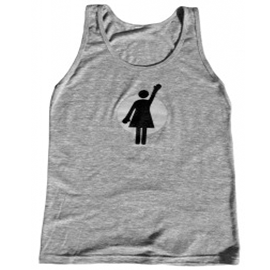 Great for women’s MMA, grappling, wrestling, boxing, or Muay Thai. 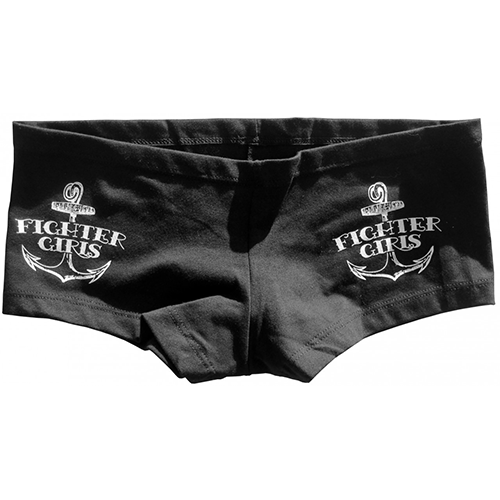 Legs are wide enough to fully kick, and perfect for comfort without sacrificing design or look. 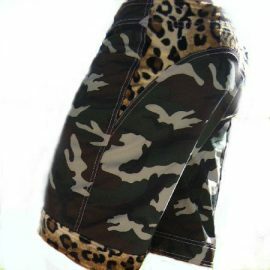 These shorts will make your bum look amazing, and will easily become your favorite pair of shorts. Keep making us great shorts!